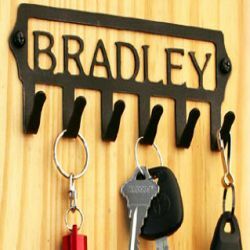 Wrought iron is a very durable and attractive material, which can be used to enhance your kitchen or bathroom cabinetry. 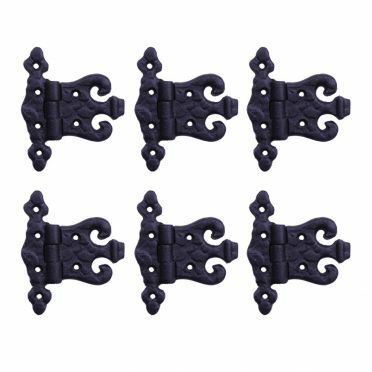 This set of six (6) textured Wrought Iron Flush Mount Door or Cabinet Hinges can be used to add some authentic vintage Old World style or some Country charm to your old and new cabinet doors. 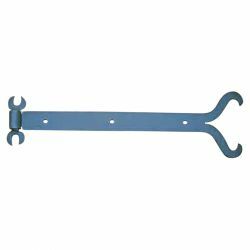 These Wrought Iron Flush Mount Door or Cabinet Hinges have a black protective coating which is designed to protect your hinges for many years of use. 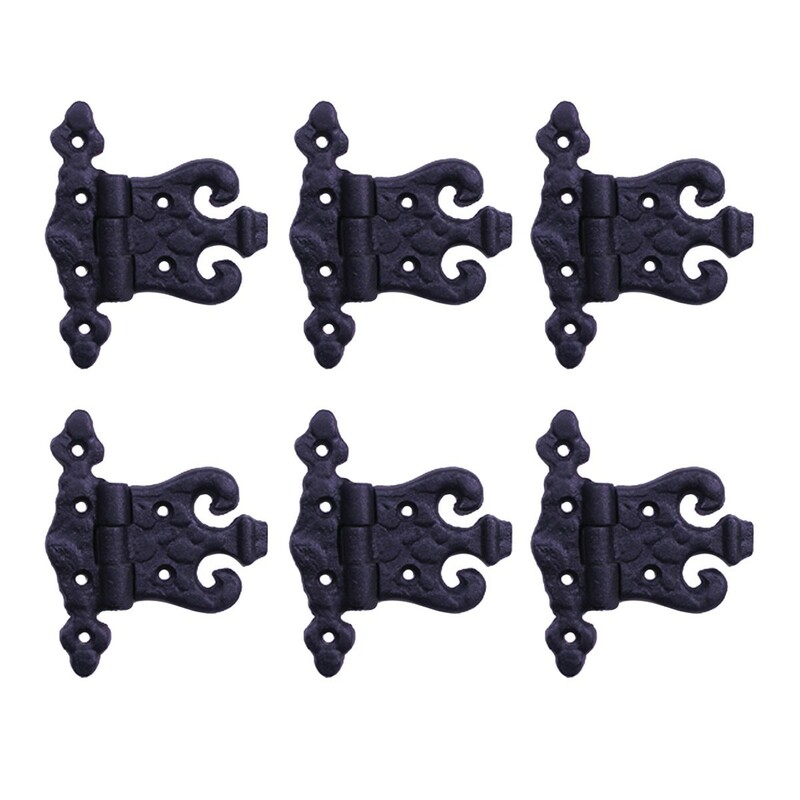 These beautifully textured wrought iron hinges each measure 4-1/2 inches in height (overall), by 3-1/4 inches in width. 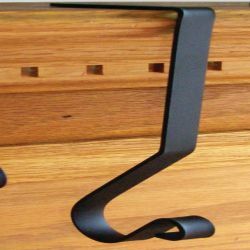 (See 'Measurement Table' below for a complete list of dimensions).The barrel of each hinge measures 2 inches long. 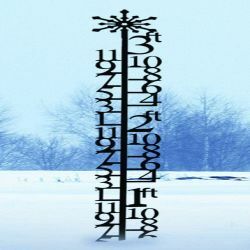 Sold as a set of six (6), and all mounting hardware is included.